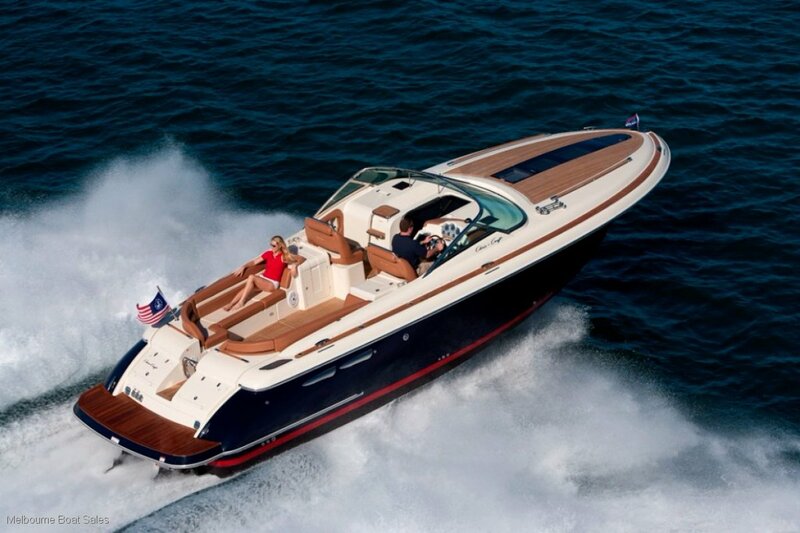 Practicality and classic Chris Craft styling comes together perfectly in the Corsair Range. 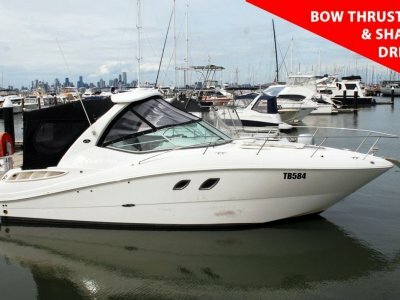 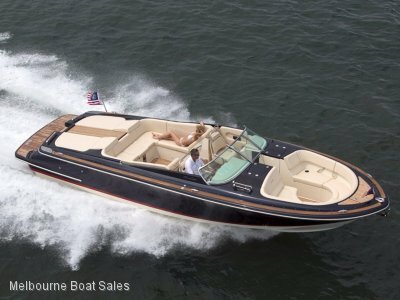 Above decks it displays true Chris Craft heritage, below decks you find the comfort and modern amenities suited to the high life Chris Craft is synonymous with. 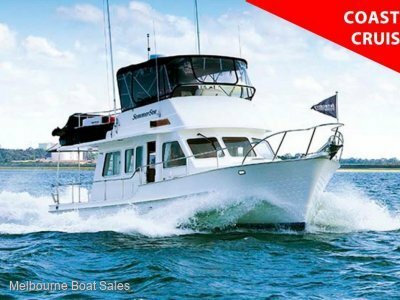 Accommodation for 4, Separate head with shower, Galley fridge, Air Conditioning and Generator. 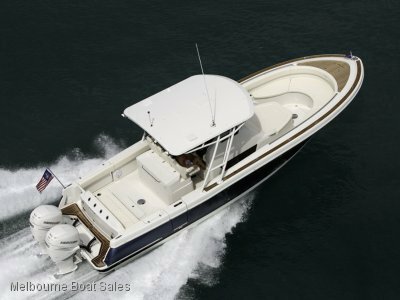 A wide range of options including Diesel engines and Joystick control are available for you to tailor the vessel to your liking.